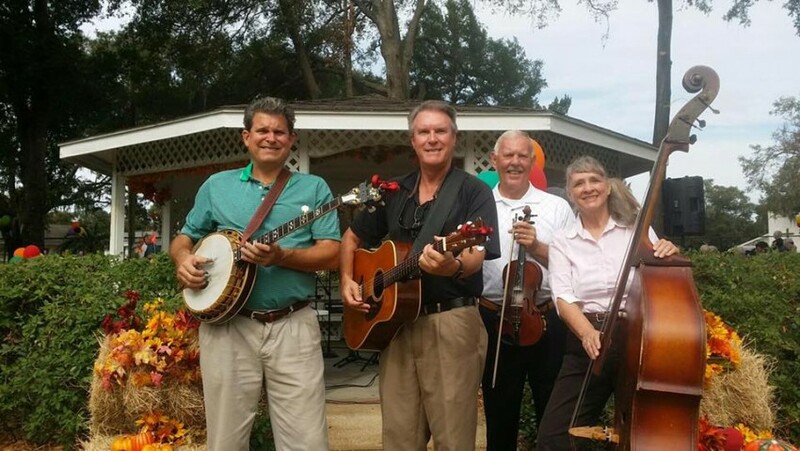 Up tempo Traditional BlueGrass music at it's best! We play all of the favorites that you've grown to love. Dueling Banjos, Foggy Mountain Breakdown (Bonnie and Clyde theme), Beverly Hillbillies, and more. Great gospel tunes also! Professional set up includes full P.A. System, Carvin Speakers that will entertain to the tune of 2,000 watts of sound! We play anywhere and everywhere!!!! Historic Preservation & Bluegrass is a winning combination! great event, enjoyed by all. YOU CAN EXPECT A PROFESSIONAL BAND WITH THEIR OWN PA SYSTEM THAT WILL PRODUCE QUALITY MUSIC. WILL PLAY POPULAR TUNES, BOTH SLOW AND FAST. 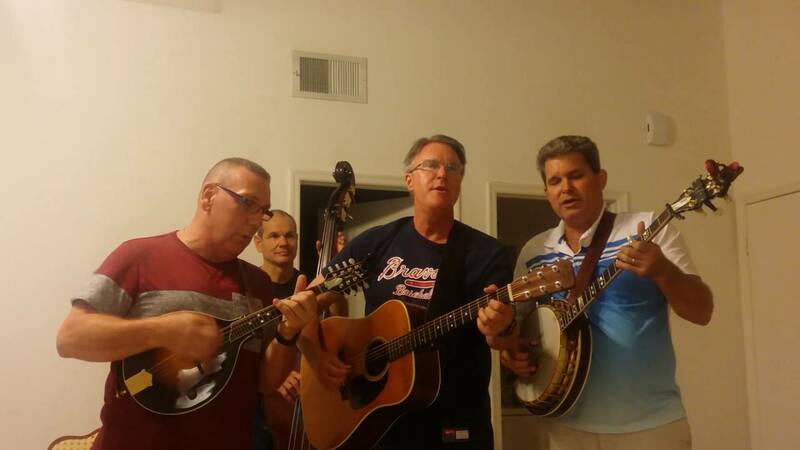 DUELING BANJOS, FOGGY MOUNTAIN, ROCKY TOP, BEVERLY HILLBILLIES, MILITARY SOLOS, WE PLAY IT ALL! ALL YOU HAVE TO DO IS SHOW US WHERE YOU WANT US TO PLAY AND WE DO ALL OF THE REST OF THE WORK! WE ARE THE SUNNY RIDGE BOYS. WE PLAY UP TEMPO TRADITIONAL BLUEGRASS TUNES. 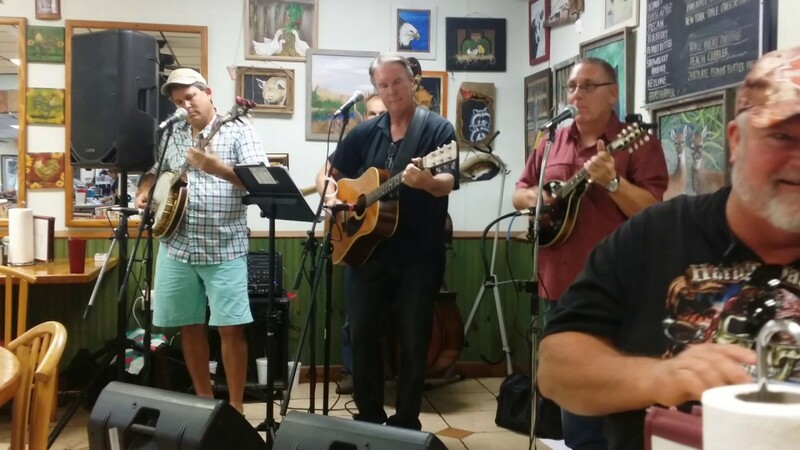 FOUNDED BY ORIGINAL MEMBERS MIKE HEFFINGER AND STAN BURNS, IT'S OUR GOAL TO PLAY BLUEGRASS MUSIC AS IT WAS MEANT TO BE: NO GIMMICKS, JUST HARD DRIVING BLUEGRASS! 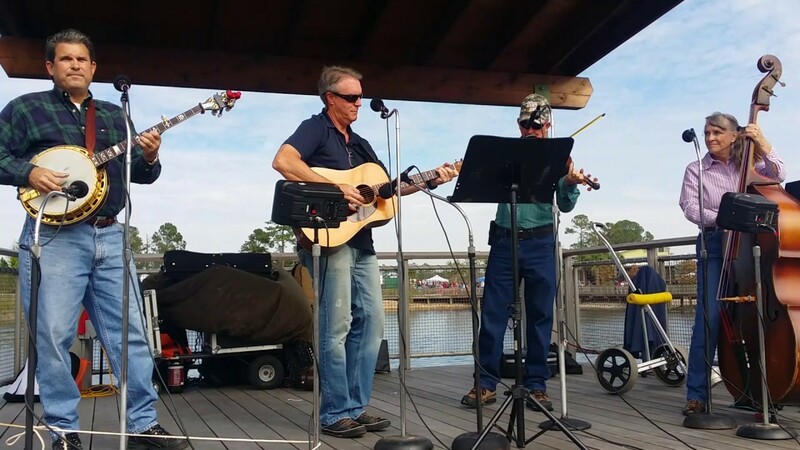 STAN BURNS HAS TOURED THE COUNTRY PLAYING LEAD GUITAR AND SINGING LEAD VOCALS FOR MANY BANDS AND MIKE HEFFINGER HAS BEEN PLAYING THE BANJO FOR 20 YEARS AND WAS THE NORTH CAROLINA HAPPY VALLEY BANJO CHAMPION IN 2014. 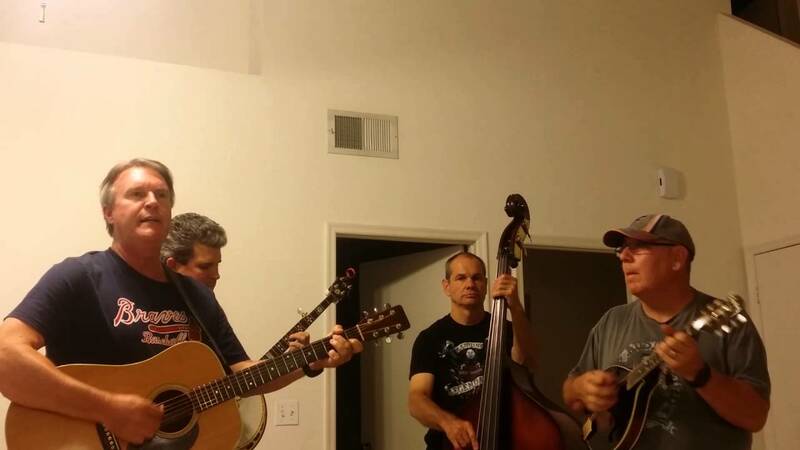 WE PLAY POPULAR BLUEGRASS TUNES WITH OUR OWN PA AND WE COME TO PLAY AND PLEASE! ALL THE SUNNY RIDGE BOYS NEED IS A POWER OUTLET: WE CAN PLAY ANYWHERE! THESE ARE JUST A FEW: WE HAVE MANY MORE! ALL THAT'S REQUIRED IS A POWER OUTLET.